Looking for a relaxing stay in Brittany, beautiful region of France nestled between sea and countryside ? 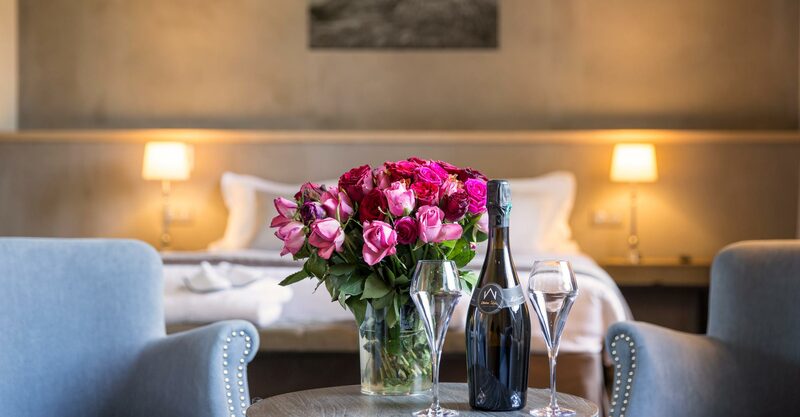 the Hôtel de l'Abbaye will satisfy your desire for peace and silence. Various offers and discounts are offered for a charming trip to Ile et Vilaine. A welcome bottle of Cremant de Loire, two breakfasts served in the room and upper class upgrade.